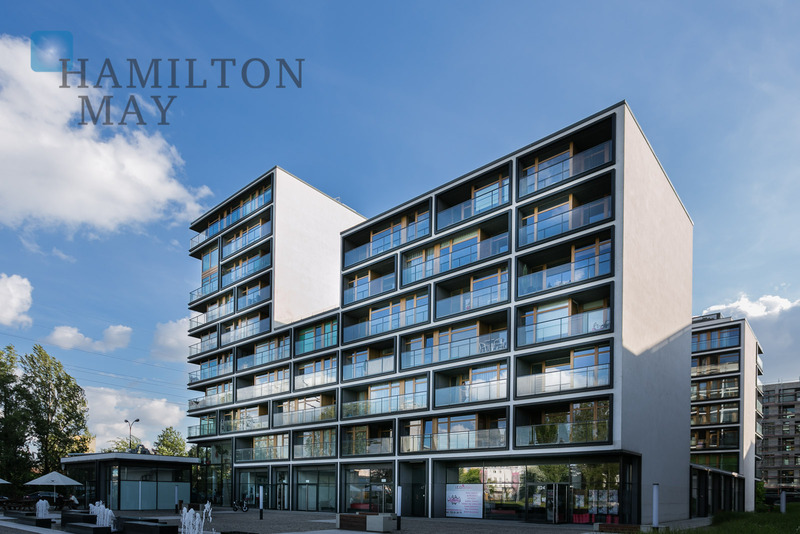 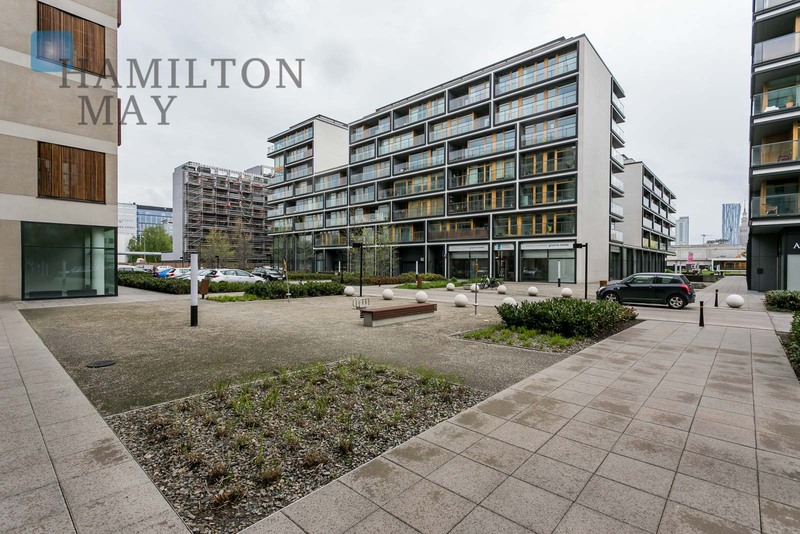 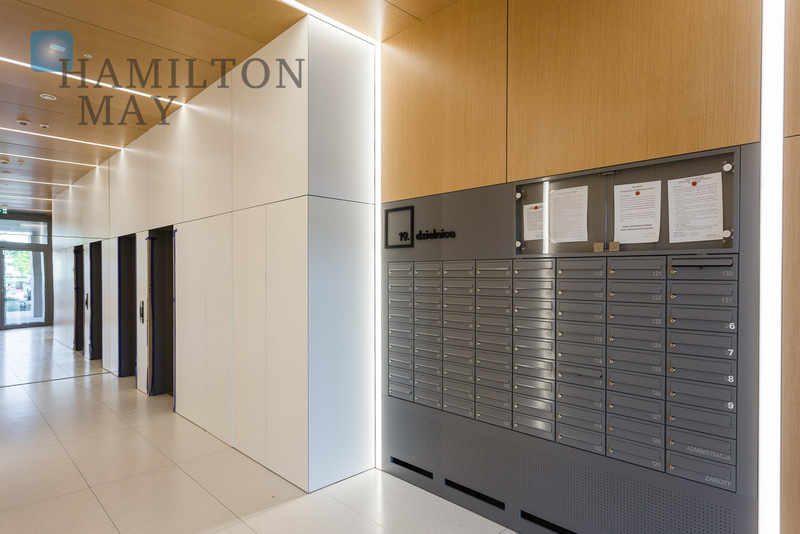 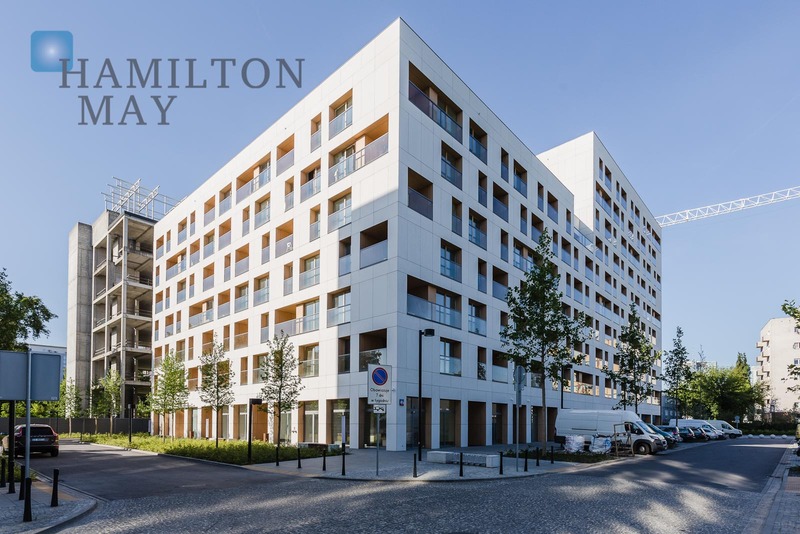 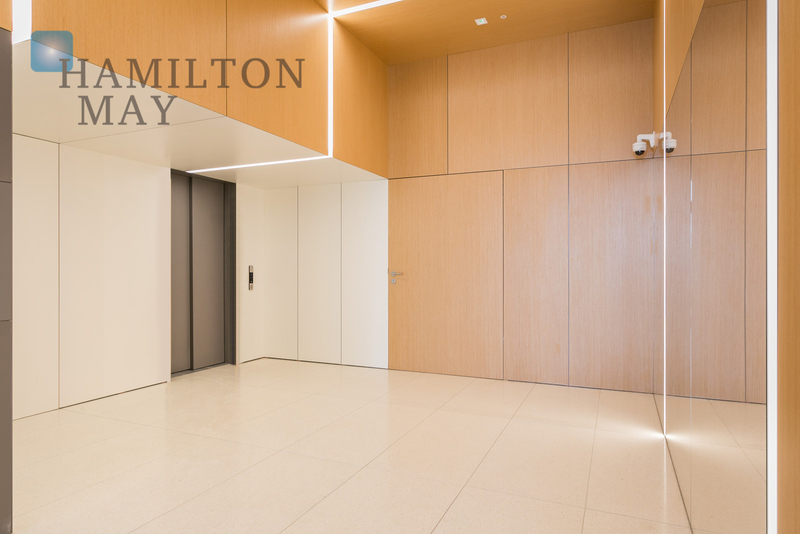 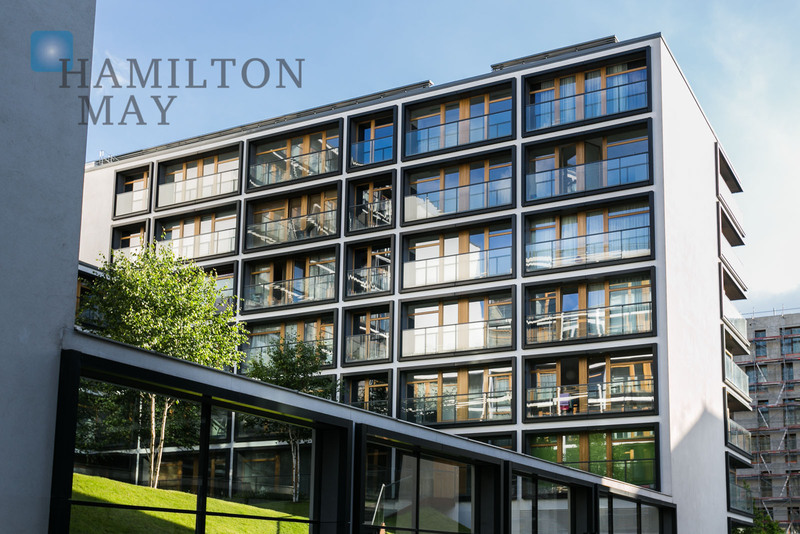 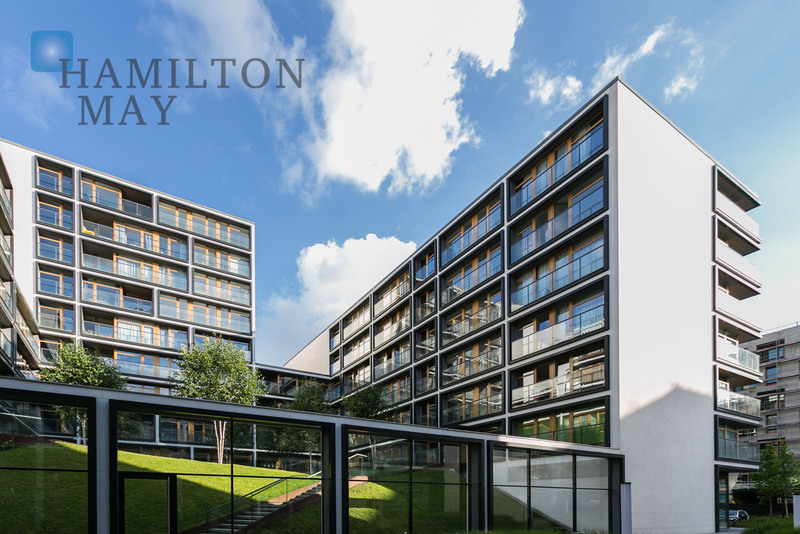 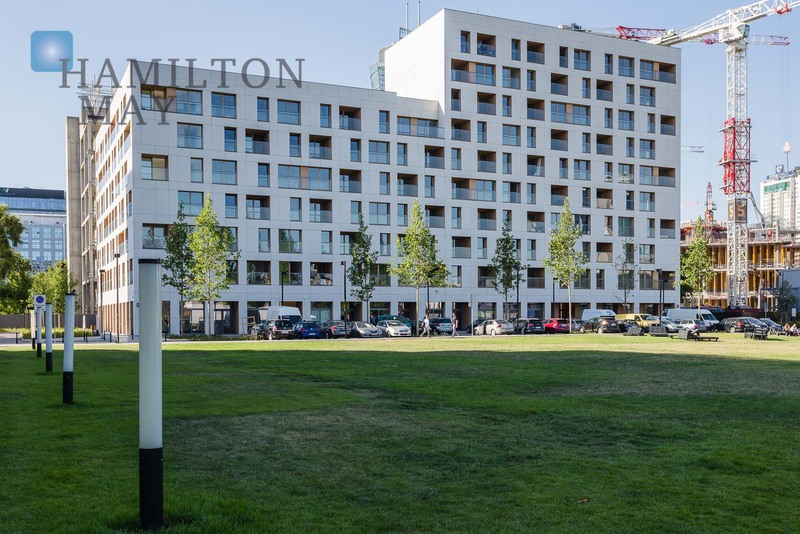 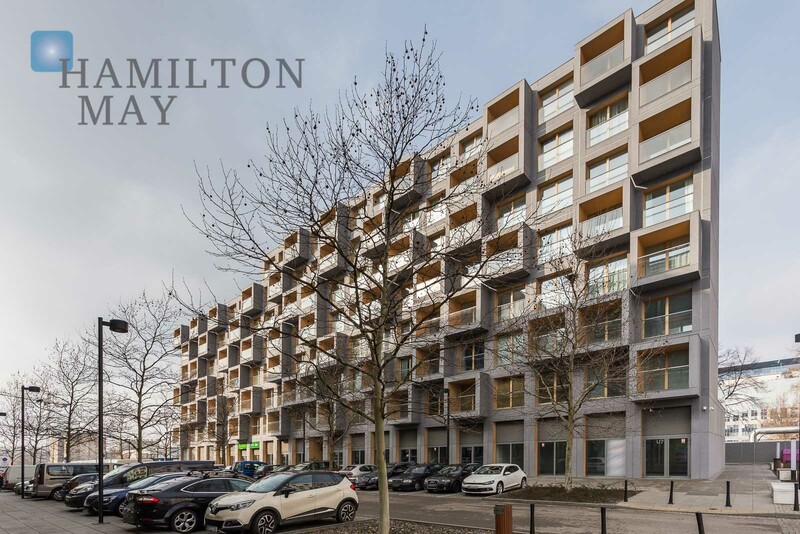 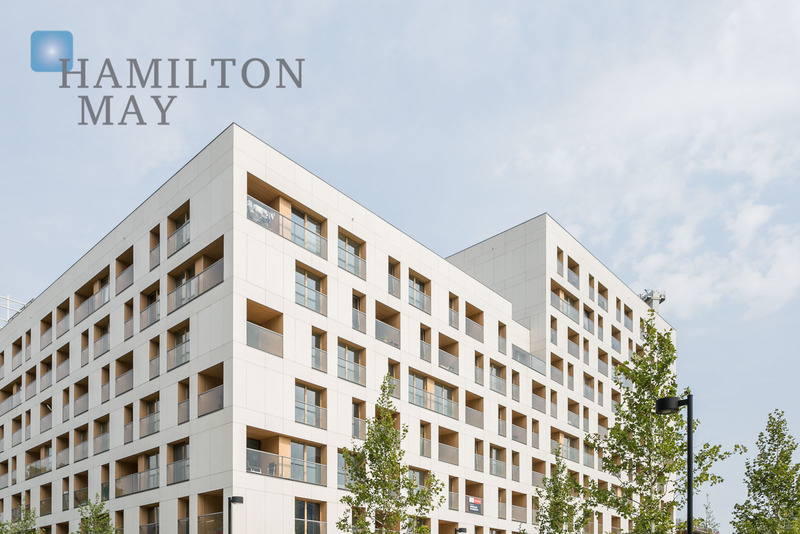 Hamilton May presents the largest new settlement from a trustworthy PRO LIBRA developer, in a truly perfect location - right next to currently built 2nd subway line, Daszyńskiego roundabout. 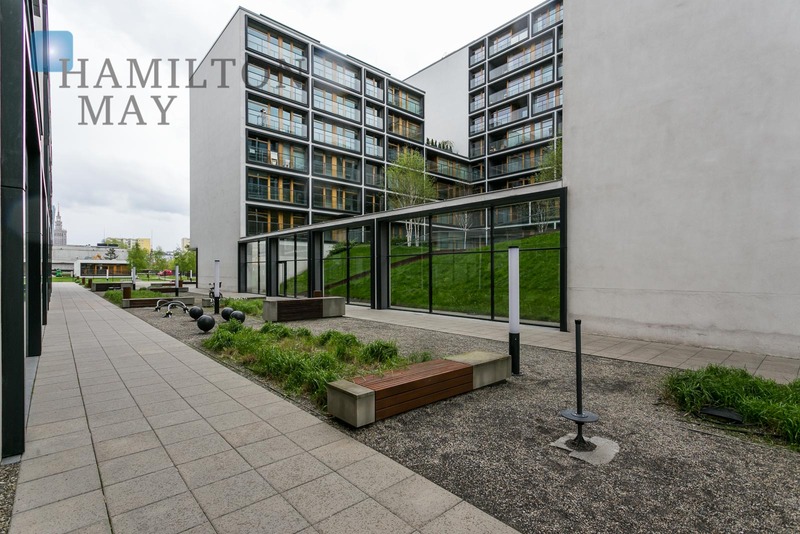 The project received numerous awards, such as "The best residential complex of Poland - 2000-2012" and was nominated to "Mies van der Rohe Award 2013" - the official architecture award of EU. 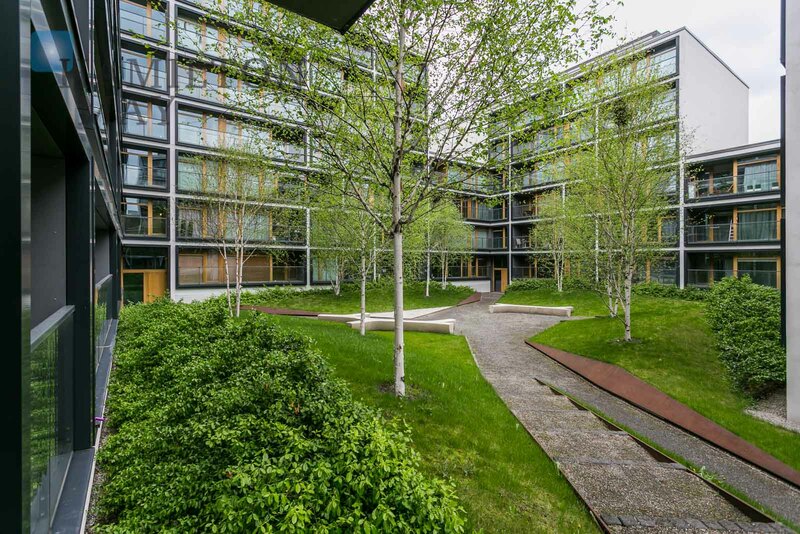 "19 Dzielcica" was designed by the prestigious architect agency - "JEMS Architekci" and was developed by BUDIMEX SA. 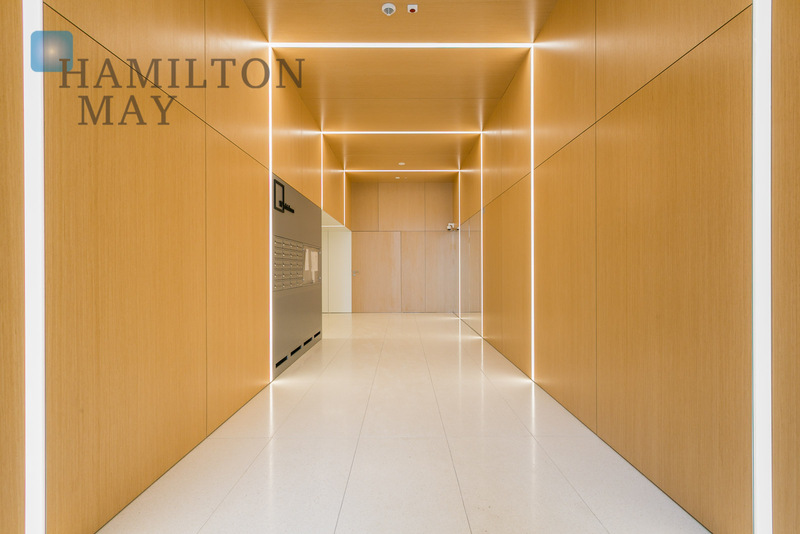 The investment has a very unique design and features large glass walls along with wooden panels. 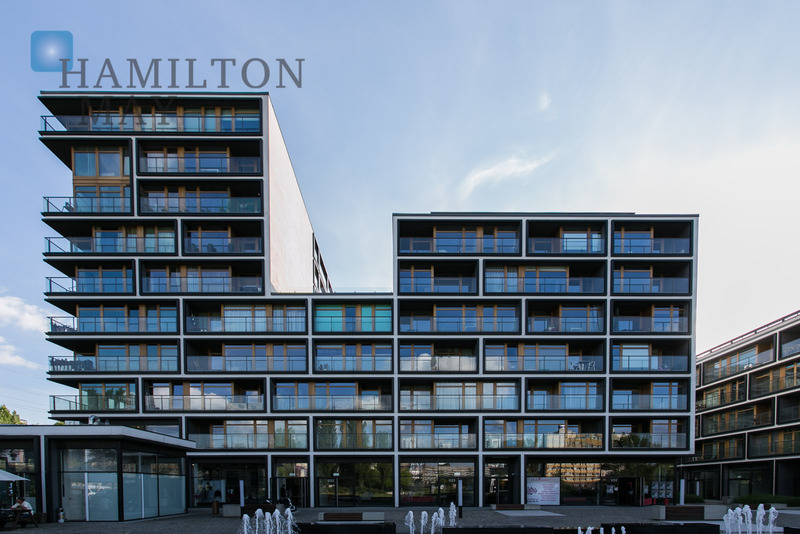 The investment's facade creates a unique blend of raw shape and warm, natural wood. 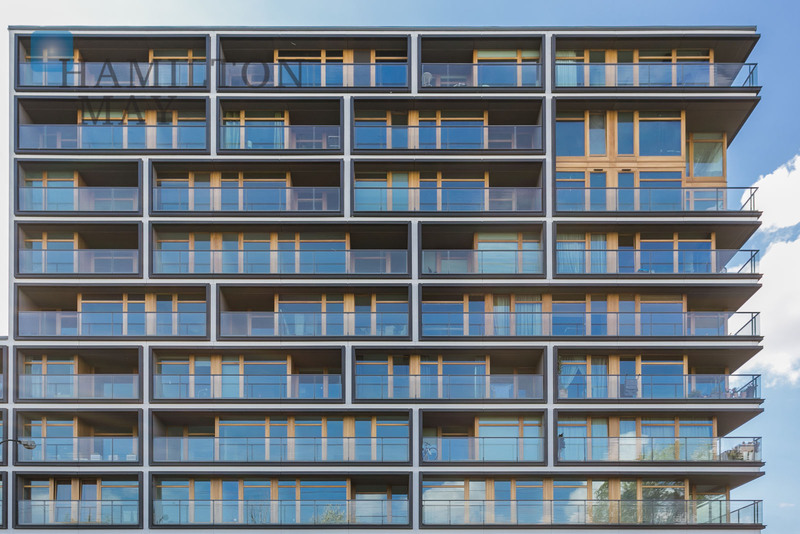 The top floors feature glass terraces. 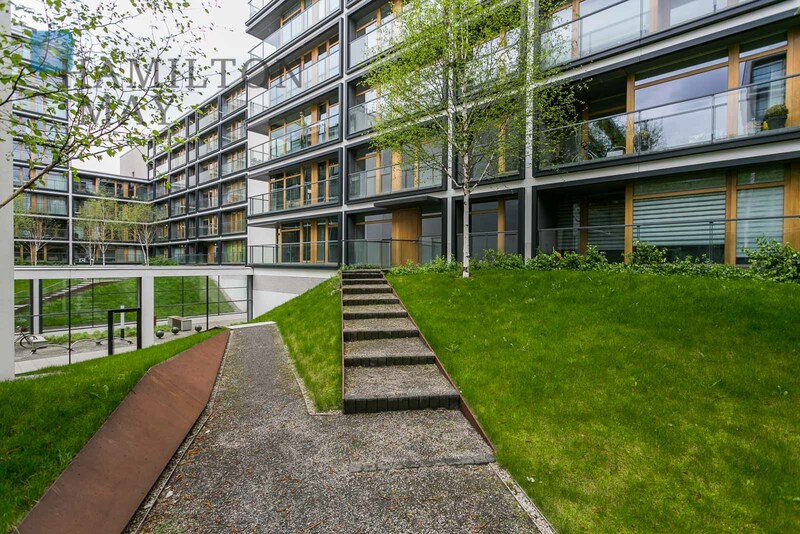 Wooden, pleated blinds cover the loggias. 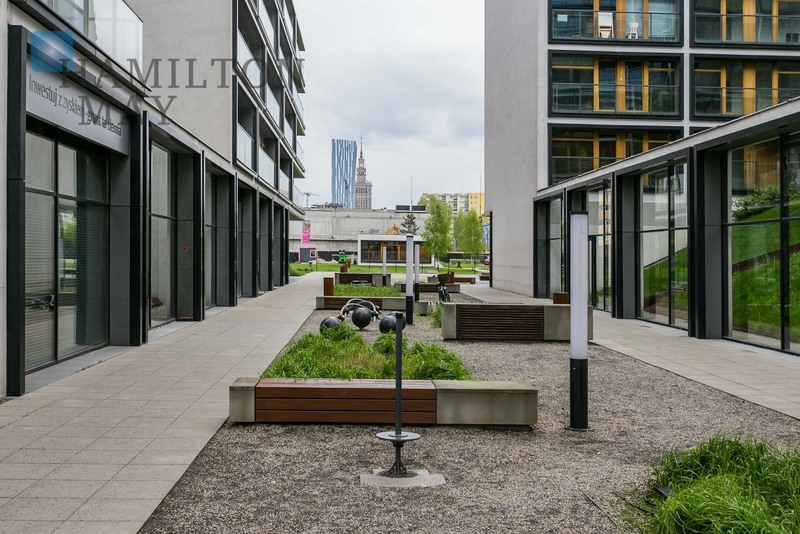 The structures built during the 1st stage of the development are located between Sienna and Kolejowa streets, in the developing area of the city center, right by the new subway station Rondo Daszyńskiego. 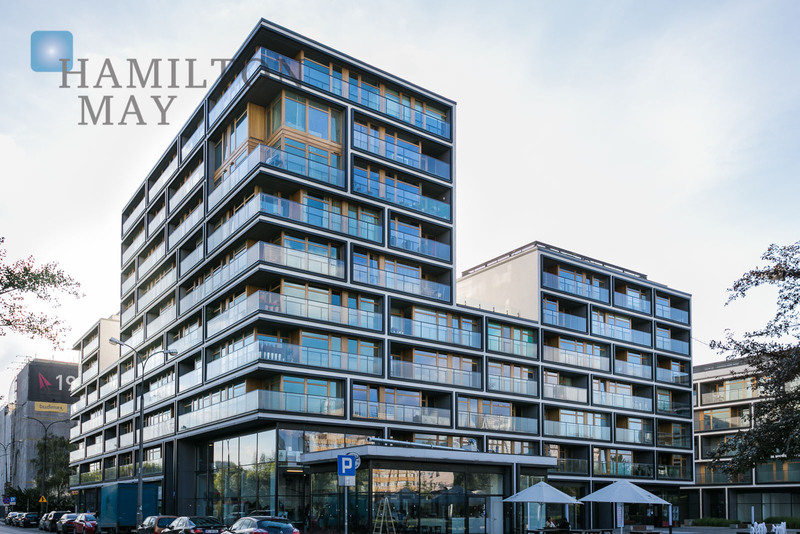 The proximity of the city center and a developed network of public transportation are definitely a plus. 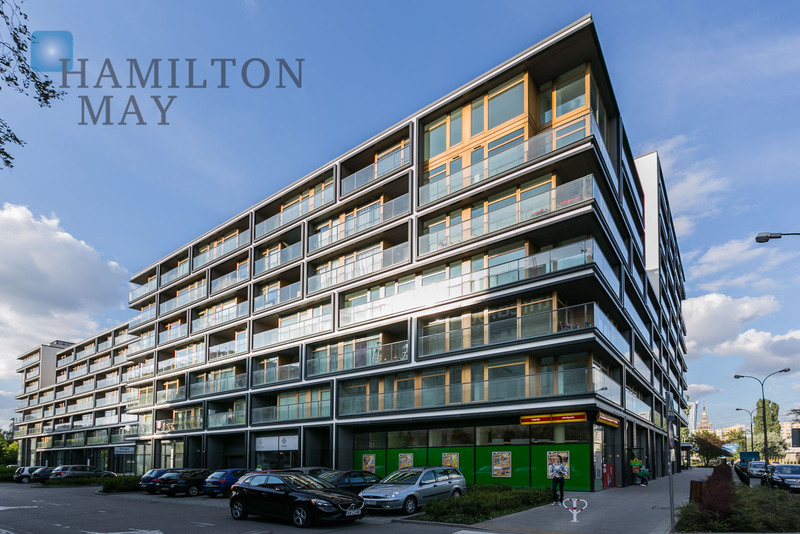 There are numerous schools, shops, restaurants, museums, clubs, drugstores, petrol stations and other services located nearby. 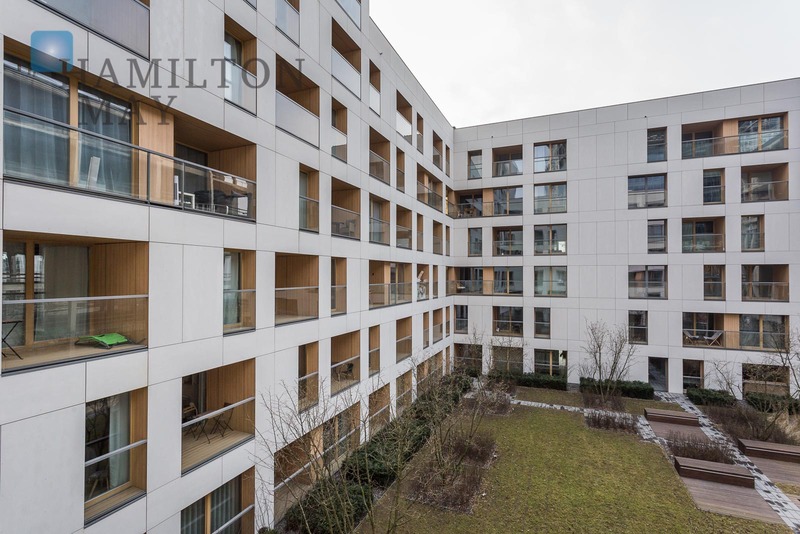 The apartments are being offered in various sizes, starting from single bed apartments (around 30m2) up to 5-room properties (around 115m2). 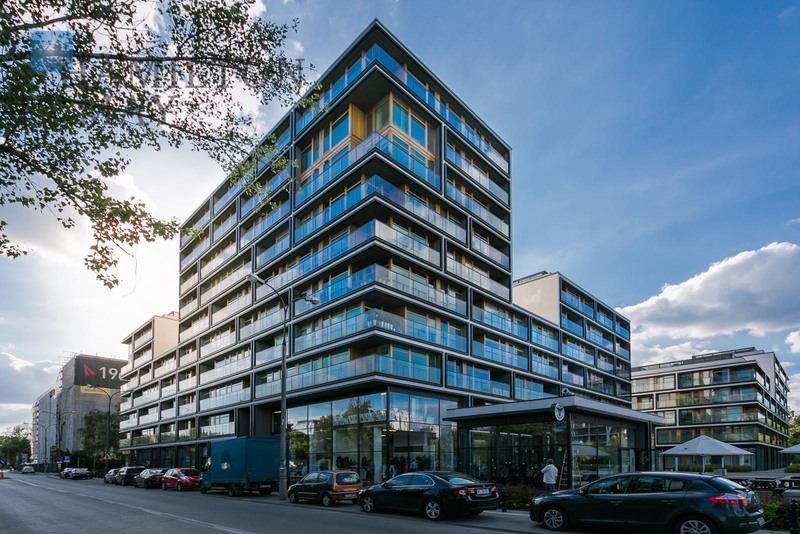 The investment is perfect for those planning to purchase an apartment as an investment, as well as those looking for one to lead a comfortable and luxurious live at - right in the city center.